Reports give information in a capsulized form. Reports basically give a discussion on a specific topic or subject which is typically presented to a particular audience for a certain purpose. 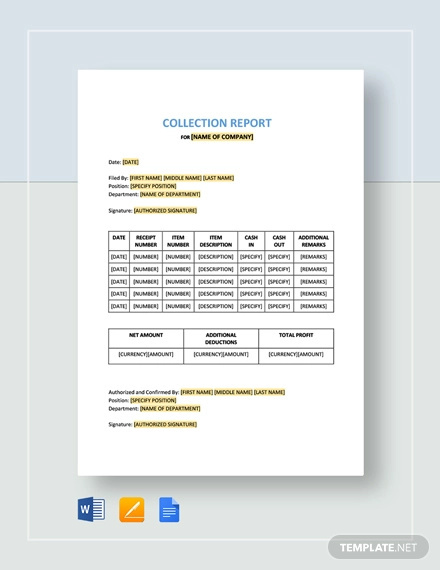 There are two basic ways of delivering reports: written report and oral. Each of which is effective in disseminating information to the audience. A report does not only present facts on specific topics, but also evidence and accounts (both written and oral) which typically supports such report. 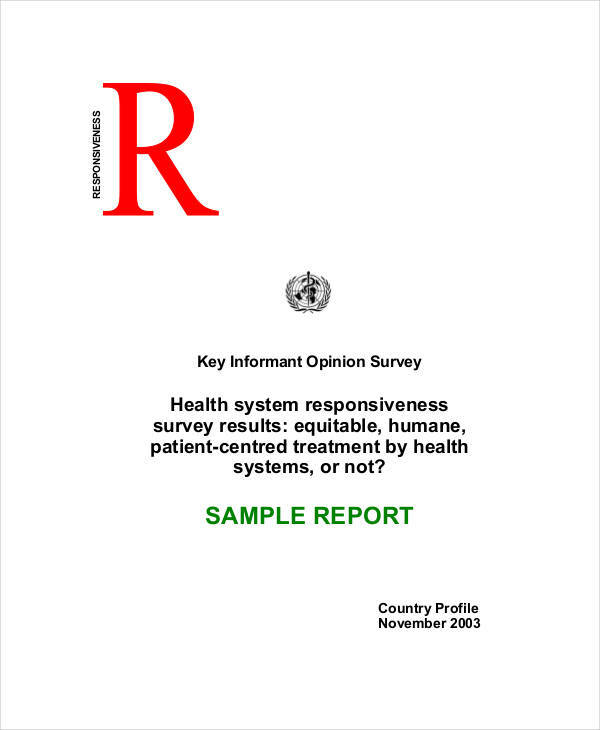 Different report provide different information–one of such reports will be discussed in this source. 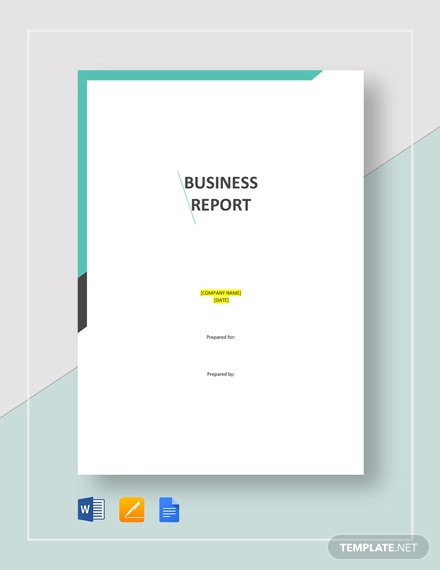 In business, a formal report is considered as an important report which includes a detailed presentation of different pieces of information necessary for business operations and decision-making process. 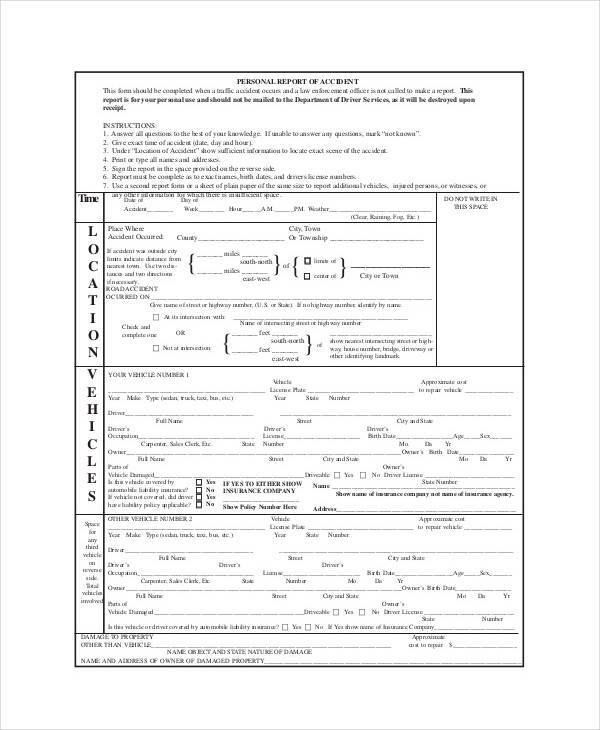 A formal report typically carries information obtained from research, formal analysis, and observations conducted during a specific period of time. 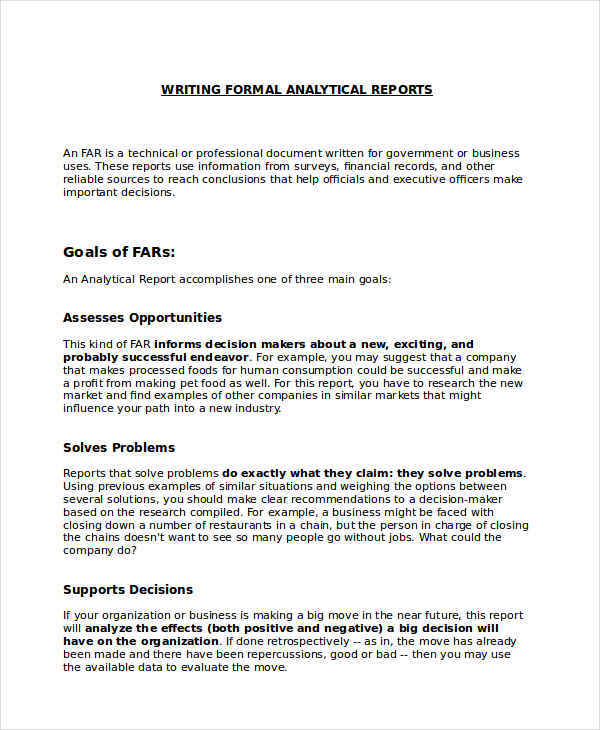 Formal reports can either be informational or analytical, which discusses a certain problem in depth, and the process of coming up with a solution to address such problem. 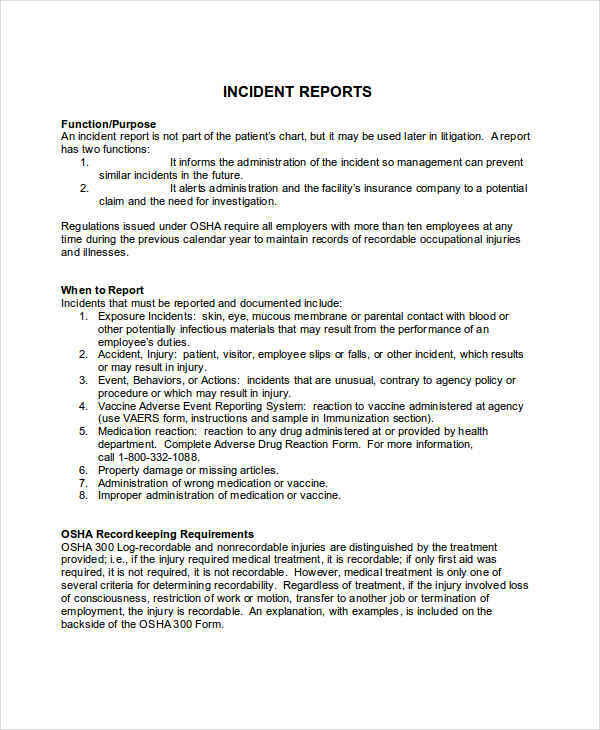 Rules and terms of writing a formal report may differ from one organization to another. Still, research reports are written to communicate with a certain audience. Another thing the writer needs to consider are the readers—whether or not they would be able to understand the information presented. 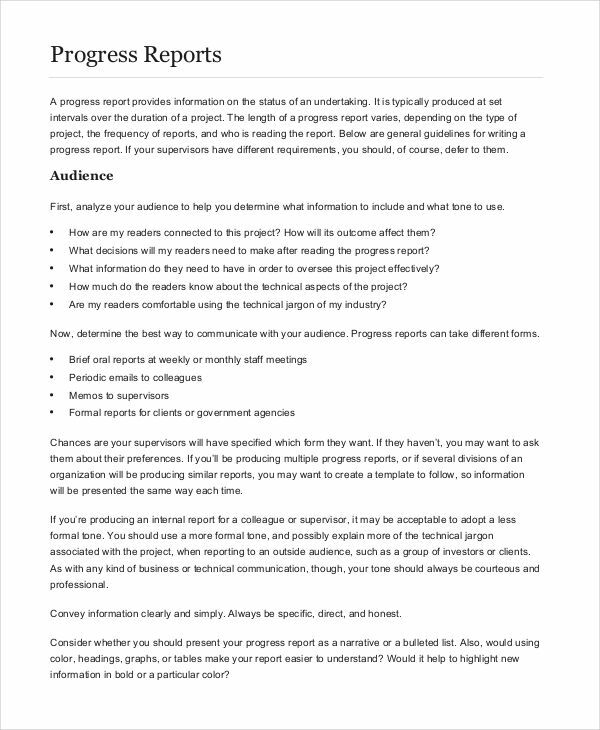 Because a report is a condensed form of the whole project report, the writer needs to carefully think as to what information to include, and whether or not such information is significant enough to be included in the report. 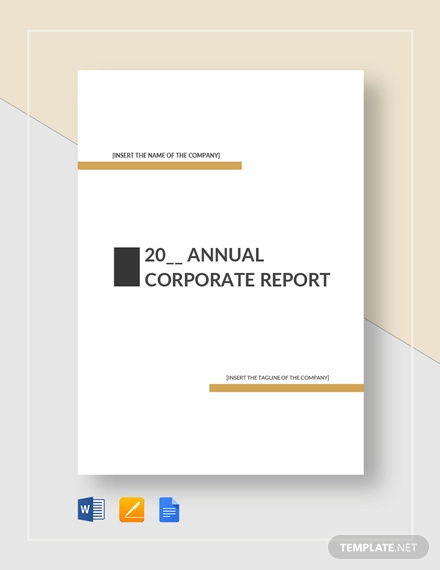 Contents or elements found in a formal report may vary depending on the standard format set by each company or organization. Such components are the divisions which make a formal report easy to comprehend. 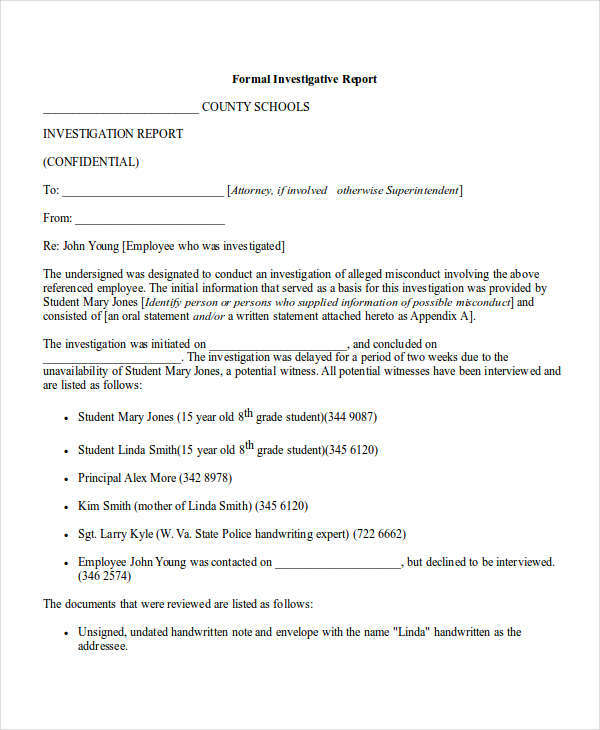 Here are the basic components typically found in a formal report. Letter of transmittal. 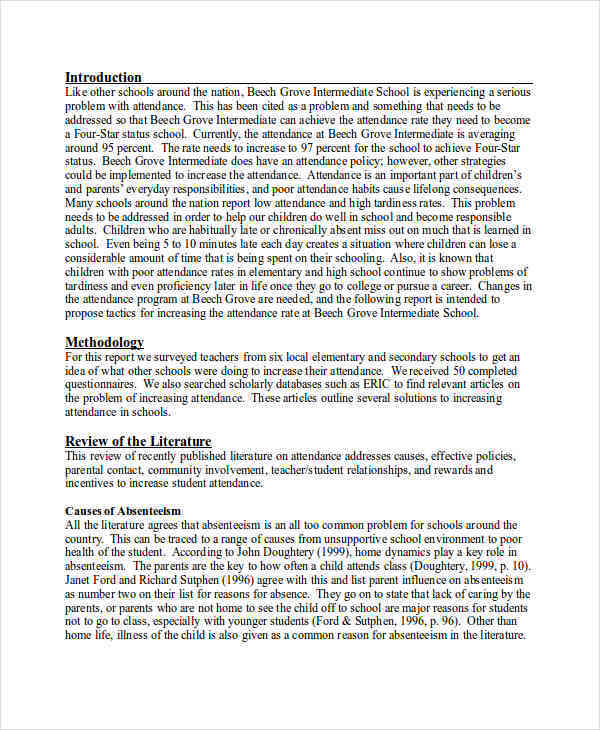 This section contains a brief description of the report or the project presented on the report, which typically ends with an assignment or instruction for its readers. Title page. 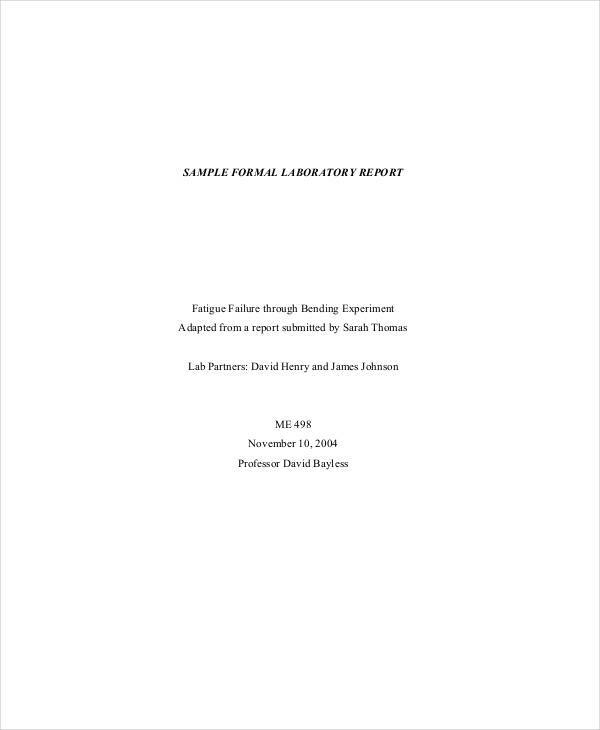 This section includes the name of the report (or the topic of the report), name of the authors (with the necessary descriptions), name of recipients (e.g. panels, judges, etc.) including titles (or designations) and name of organization where they belong. Table of contents. Contains section headings and page numbers where each section begins. List of tables and figures. Contains a list of figure and table names, including pages where each figure and table are found. Abstract or executive summary. Summarizes what the whole report is all about, and the details of the subject being tackled in the report. Introduction, body, and conclusion. 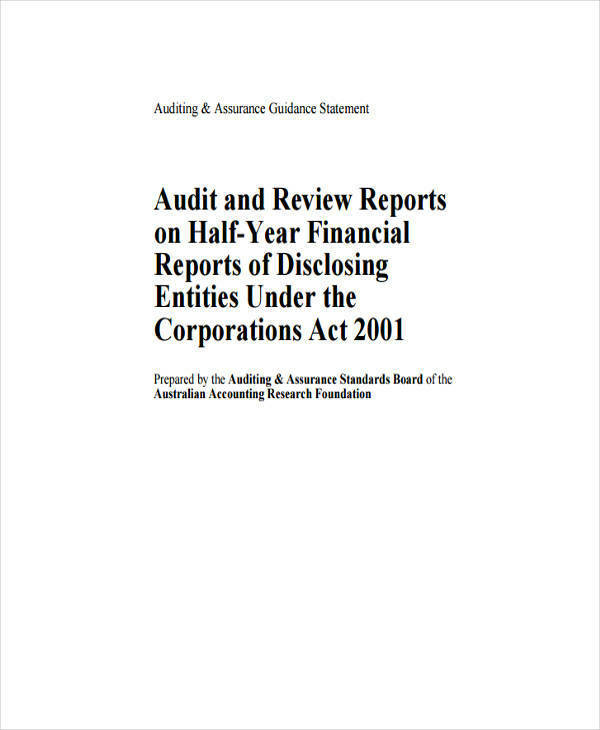 These sections discusses the structure of report in full detail. Appendices. Supporting details and information not found on the preceding pages. References. 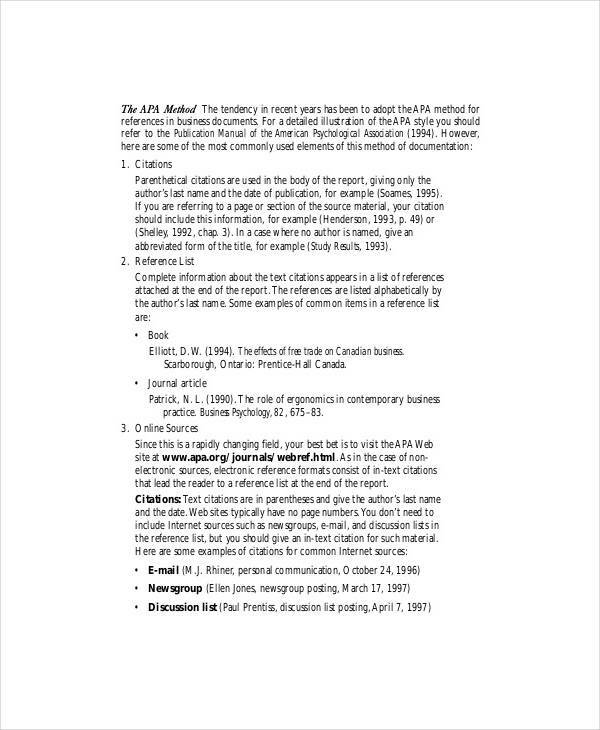 Works cited, written in a specific format.